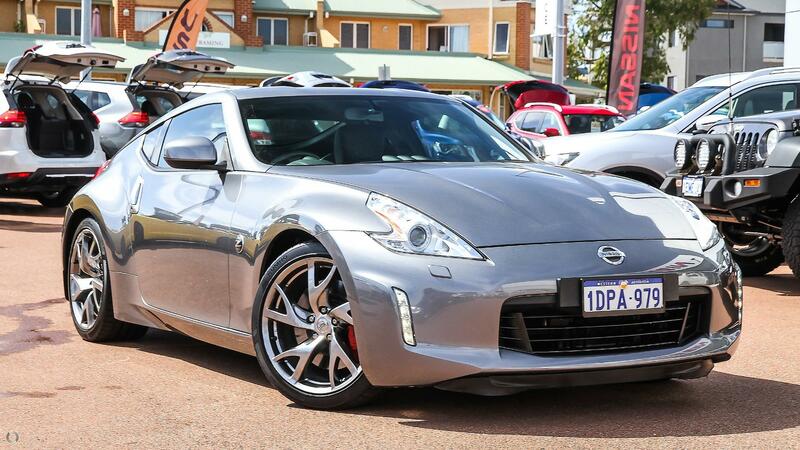 **** ANZAC DAY FLASH SALE ONLY 25/4/19 ONLY ***** MEET THE Z!!!!! This automatic 370Z MY15 coupe equpped with GPS Sat Nav system, keyless ent ry, stop start button, bluetooth, crusie control, paddle shift and so so much more!!! !